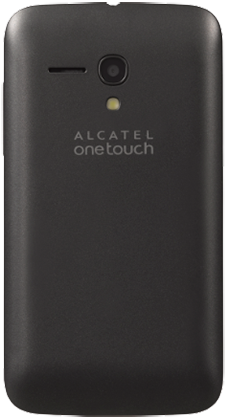 The ALCATEL ONETOUCH POP Star LTE™ 2 fuses the power and speed of 4G LTE into a comfortably compact device. 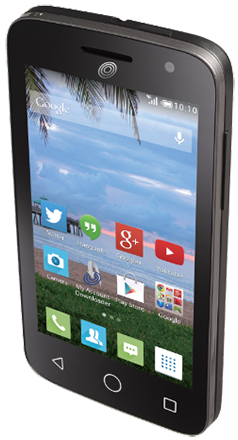 Its 4'' display is perfect for simple one hand use or flipping through your favorite social media sites. POP Star LTE™ 2 also features a robust 5MP camera that lets you have more fun with your photos with Live Filters, HDR, Sports Mode, Night Mode, and Panorama. 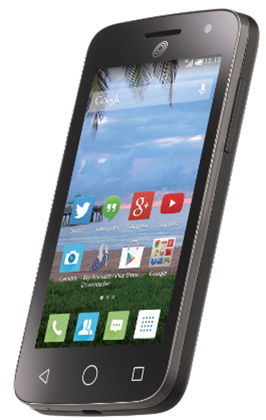 Your phone also comes ready to rock right out of the box, with all of your favorite apps preloaded. A Service Plan card is required for activation. Plans are not returnable or refundable. Text ALA521L to 611611 for mobile tutorials. BLUETOOTH Bluetooth® 4.1 Wireless Technology.